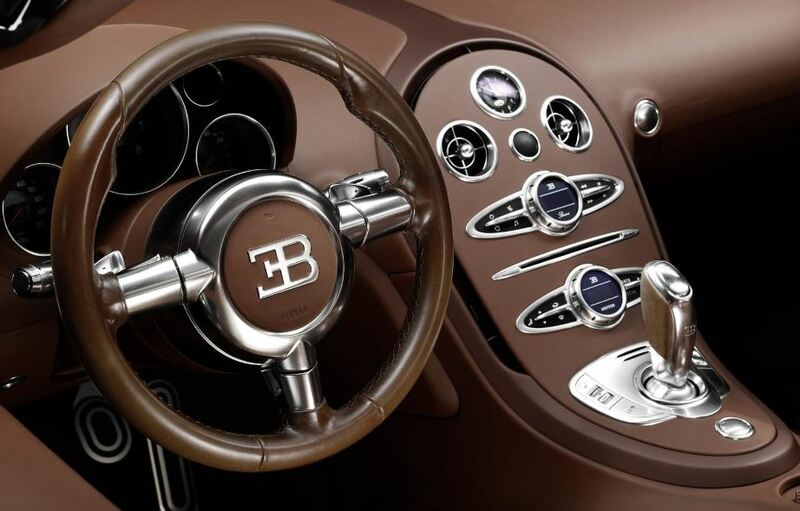 A lot of cool and hot rides have been revealed so far at the 2014 Paris Motor Show, with the new Bugatti Veyron Sport Vitesse Ettore Bugatti Special Edition to close up day 2 of the event. 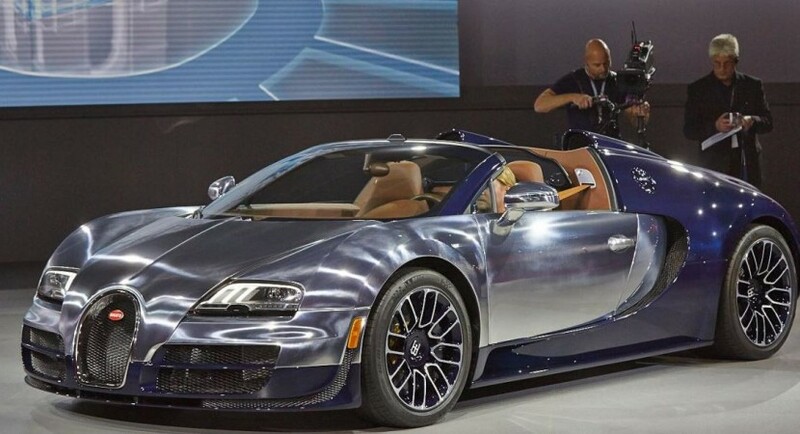 The Bugatti Veyron Sport Vitesse Ettore Bugatti Special Edition was first unveiled a couple of months ago, at the Pebble Beach Concours d`Elegance, with the supercar to be now officially released to the public. To make things even more interesting, the new supercar was first teased on October the 1st, previewing the extraordinary performance under the hood. The Bugatti Veyron Sport Vitesse Ettore Bugatti Special Edition is a tribute paid to the company`s founder, hence the name, coming with a hand-polished aluminum front end, which perfectly balance the dark blue carbon fiber rear end. More exterior features are detailed through the bespoke alloy wheels, while the interior is tweaked with high-tech gizmos, or the platinum coated dancing elephant emblem. But the most impressive part of the Bugatti Veyron Sport Vitesse Ettore Bugatti Special Edition is the powertrain under the hood, where an 8-liter W16 quad-turbocharged unit proudly stands. The engine is capable of producing a whopping 1,200 horsepower and impressive 1,500 Nm of torque, when hooked to a seven-speed dual-clutch transmission.